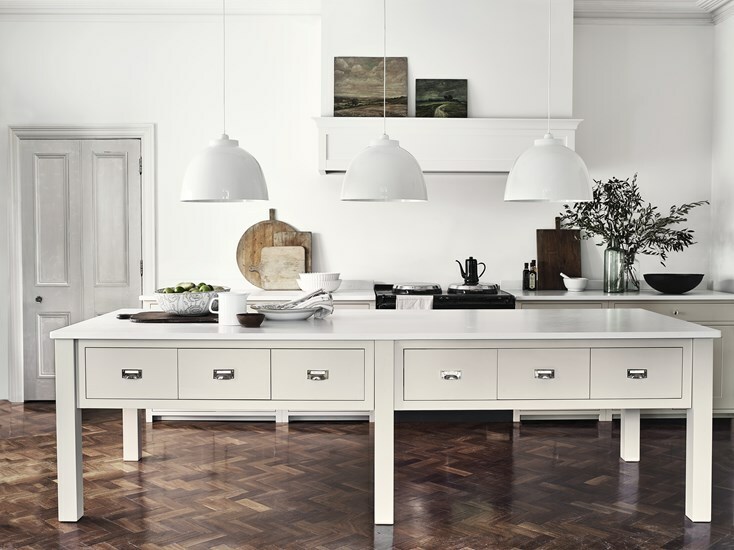 'A beautiful kitchen, superbly designed, it looks great and it works really well. A quality kitchen and professional service - Joanna Barwick, Home Economist. Kitchen design and installation Ben Heath. As a local independent company, Ben Heath brings something slightly different to Neptune. Customers can view fully fitted kitchens and working appliances in our Neptune 200sq.ft. ground floor showroom. There is a relaxed atmosphere for you to see the look and feel of all the collections laid out in inspiring room sets for you to enjoy. A Neptune kitchen is designed to stand the test of time and Neptune offer a lifetime guarantee on all their kitchens. Our staff have in depth knowledge of Neptune kitchens and appliances and are ready to assist you with your interior needs. We also offer a full kitchen design service to design a beautiful Neptune kitchen that will fit into your unique space and create a layout that will match your every need. Neptune by Ben Heath only use solid timber and no MDF, no chipboard. We embrace complex engineering and traditional joinery. Pared back & poised Minimum Shaker design, clean lines and elegant style. Our Interior Design Service and Kitchen Design Service will help you blend your Neptune kitchen seamlessly into your home. Whether you are looking for a contemporary look or a traditional classic we can offer you our years of experience and expertise to design you the space of your dreams. Click on this link to read more about what we offer.